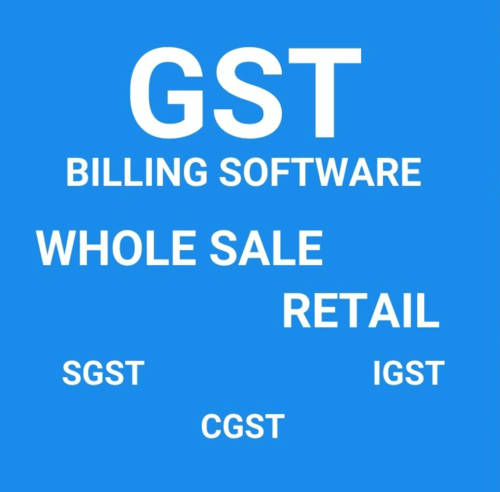 GST Reports for register & composition user as per government norms. Yashoda Infotech is an Information Technology Solutions company based in Nashik, India having solid and progressive experience in hosting, designing, development and maintenance of websites and customized Software. We have been putting our experiences to work since 2012. We specialize in Website Designing, Graphics Designing, Web Development, Hosting, website Promotion, Internet Marketing, Content Writing and Translation and Software Development. In Yashoda Infotech we think that our gretest asset is our profetional sttaf and satisfied customer. This make us different from other companies. On basis of this we are able to compit in the market and gives highest quality product. Wejust not only giving technology to our customer but by determinig their needs establish their goals and offer strategy which are helpful for their organisation.